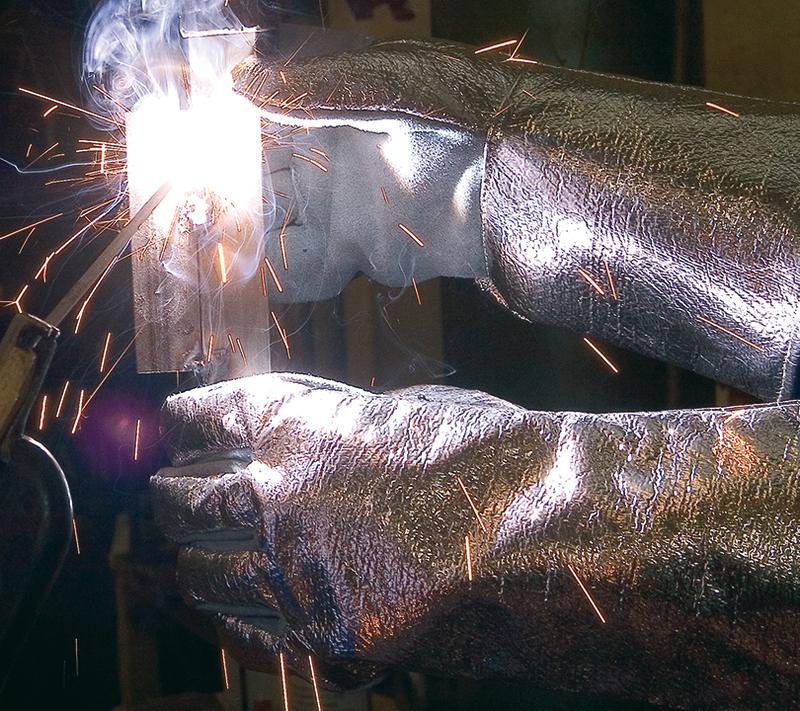 Due to the implementation of new standard EN388:2016, JUBA guarantees the performance of our gloves and the manufacturing process will not change. Remember that you can receive depending on the lot, some gloves references with different markings as both regulations will be effective during a certain period of time. Risk of convective and radiant heat operations. 100ºC to 150ºC heat contact protection. Highly recommended for convective and radiant heat operations. 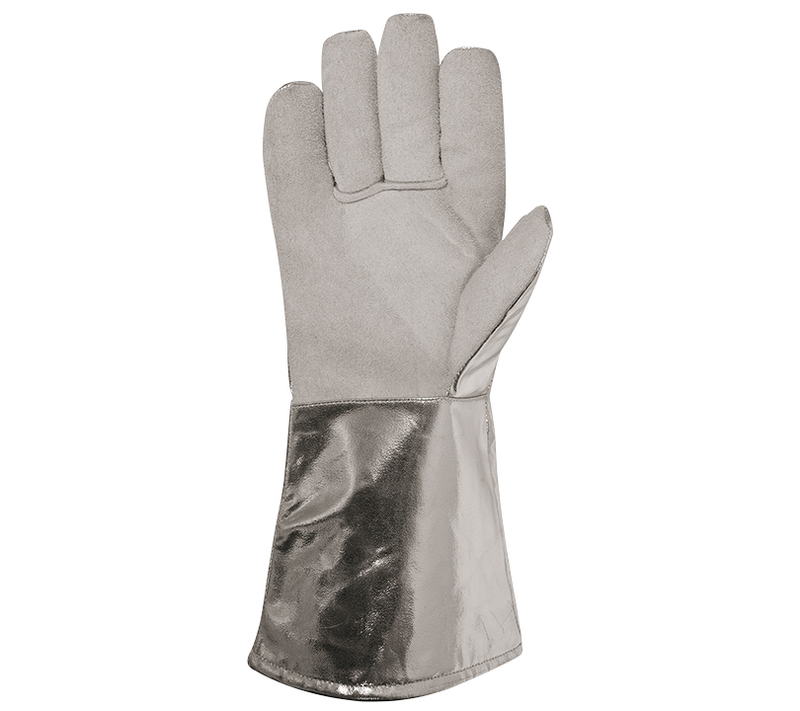 · Excellent protection against molten metal splashes. 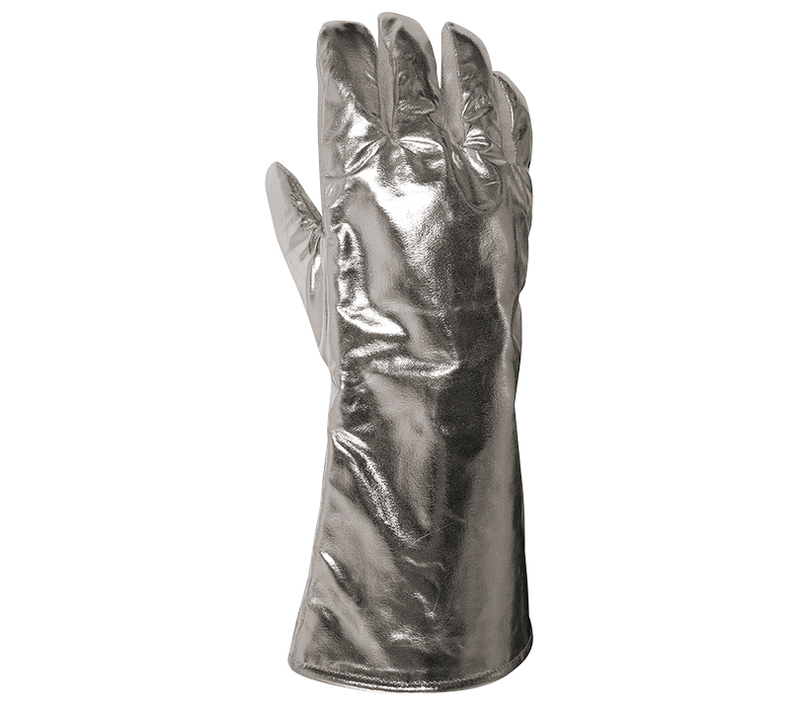 · Safety for forearm protection.